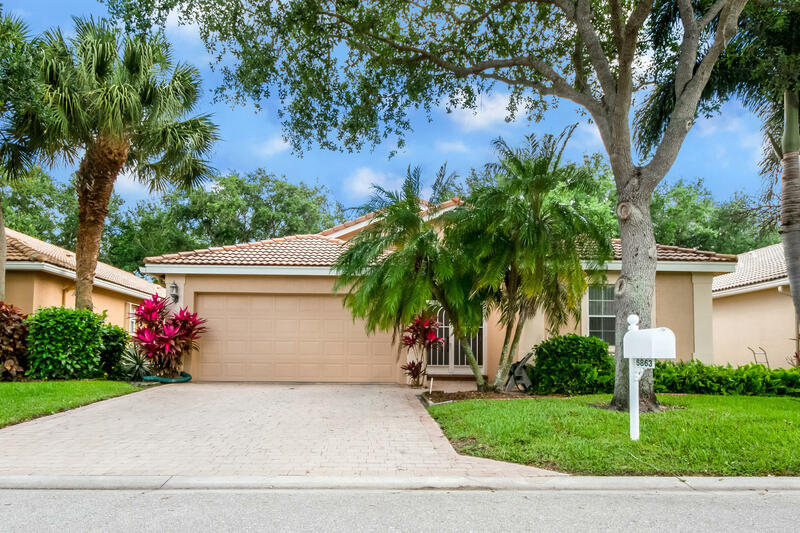 Wonderful well cared for home in much sought after Villa Borghese. The home features a large in kitchen with family room, perfect for entertaining . Expansive glass enclosed, screened air conditioned patio. A/c just two years old. Accordion Very private lot with no rear neighbors.The community offers extremely active clubhouse with all of the amenities , resort style pool,workout room, billiards, main ballroom for shows and events, tennis, pickle ball and bocce. Move in and enjoy the lifestyle!